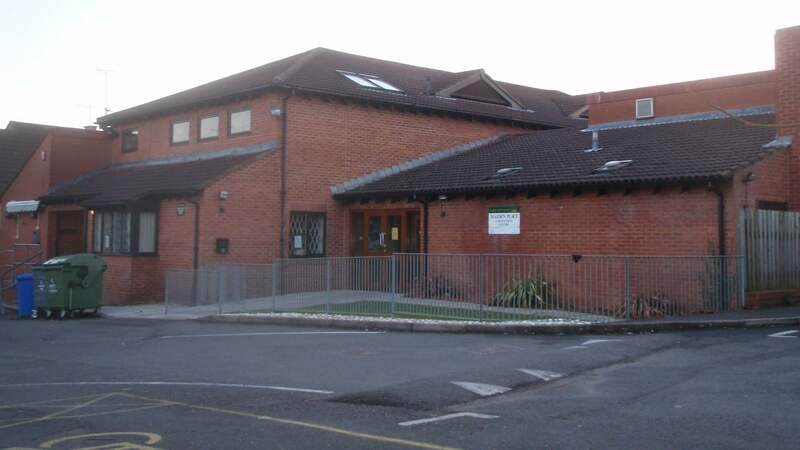 Maiden Place Community Centre is situated in the heart of Lower Earley, off of Kilnsea Drive. This modern venue offers a choice of hall and meeting rooms to suit your requirements. There is ample parking, a fully equipped kitchen, stage(upon request) and furniture available, as is a fully stocked bar by prior arrangement with the vibrant Social Club. Maximum number of people – Seated Meeting 30. For further details of all Centres, to hire a hall or arrange a visit please contact hallhire@earley-tc.gov.uk or call our helpful staff on 01189868995 in the first instance.